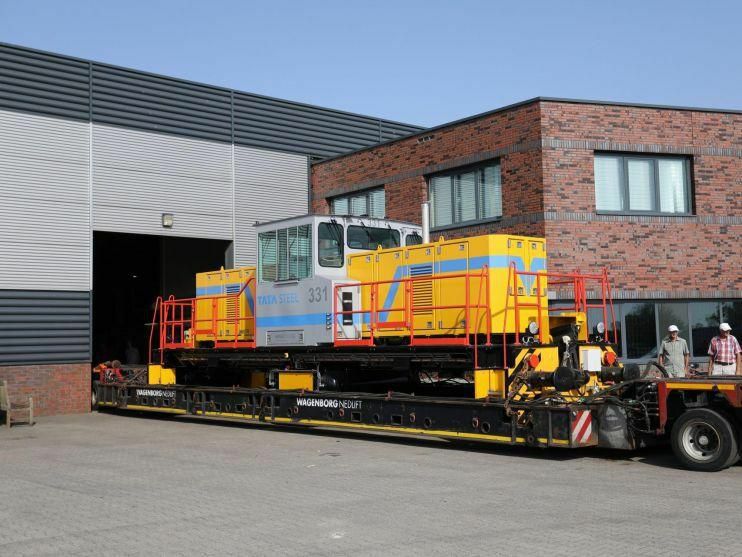 Last year, Bemo received the order for the delivery of 2 BRDE80 shunting locomotives. 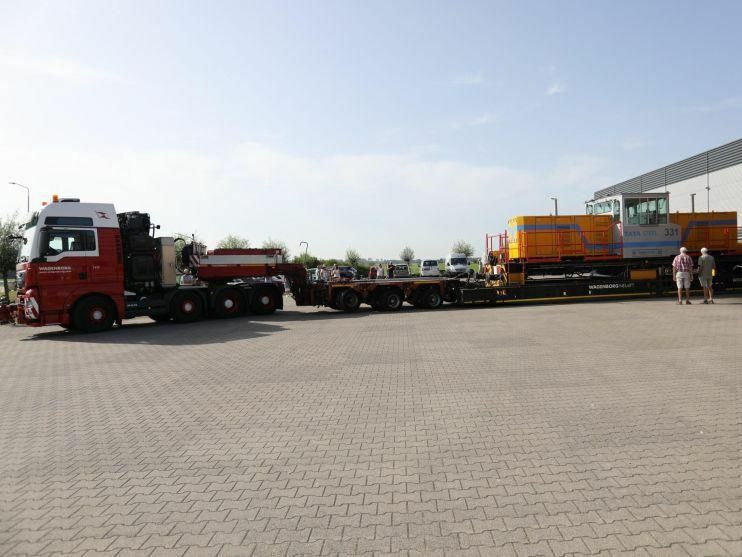 The locomotives will be built for work on a Metro depot in the Middle East. There they will take care of the shunting work on the depot itself, but if necessary also on the line. They can drive both solo and double-traction, so they also have sufficient pulling power to drive with a trailer load against slopes. The 2-axle locomotives are equipped with a diesel electric AC / AC drive and on the metro line itself they can drive up to 50 km/h. 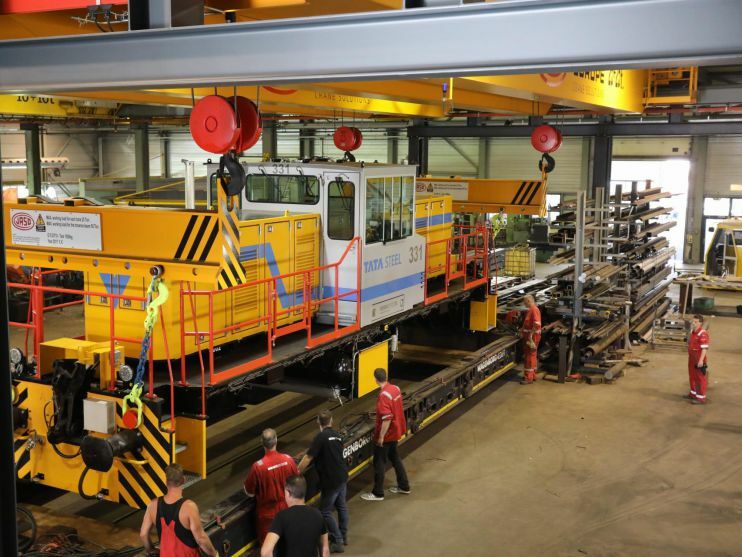 The 1st of the two locomotives will be ready for shipment in mid-June and the second will be exhibited at the Innotrans trade fair in Berlin from 17 to 23 September. On Monday 26 March 2 groups 8 from primary school de Doorbraak in Warmenhuizen visited Bemo Rail. The children walked enthusiastically through the workshop and through various offices. Interesting stories from the practice were more than welcome for them for the benefit of their ‘Tough Professions’ project. Working at Bemo Rail seemed to be tough and fascinating for most. So who knows, we’ll see them again when they grow up later … They’re welcome!